← Fancy banking in the Ukraine? 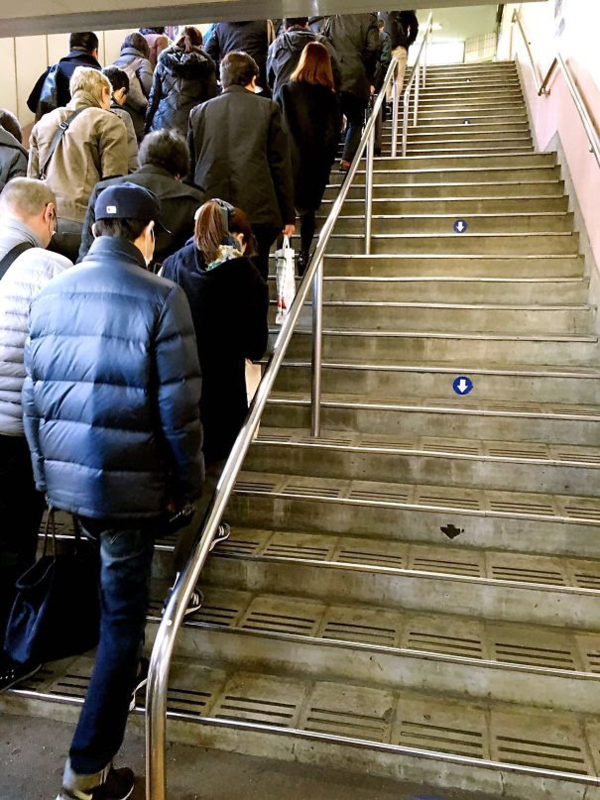 This entry was posted in photography, Travel and tagged Japanese commuters, social discipline, using stairs. Bookmark the permalink.